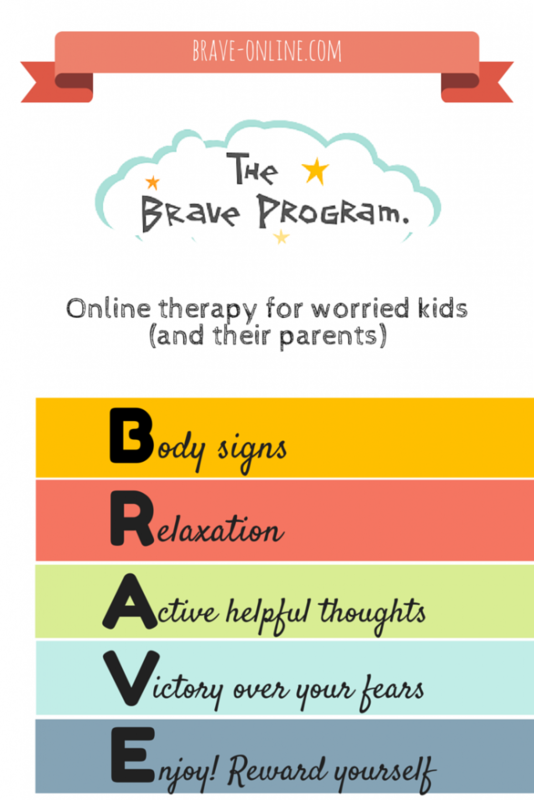 BRAVE is an online, psychological program for the treatment of childhood and adolescent anxiety. BRAVE can be completed in your own home, at your own pace, and at a time that suits you. You can also have a BRAVE Trainer help you through the program, someone who works with you to overcome your anxiety. They will email you each week, and even talk to you over the phone during the program.